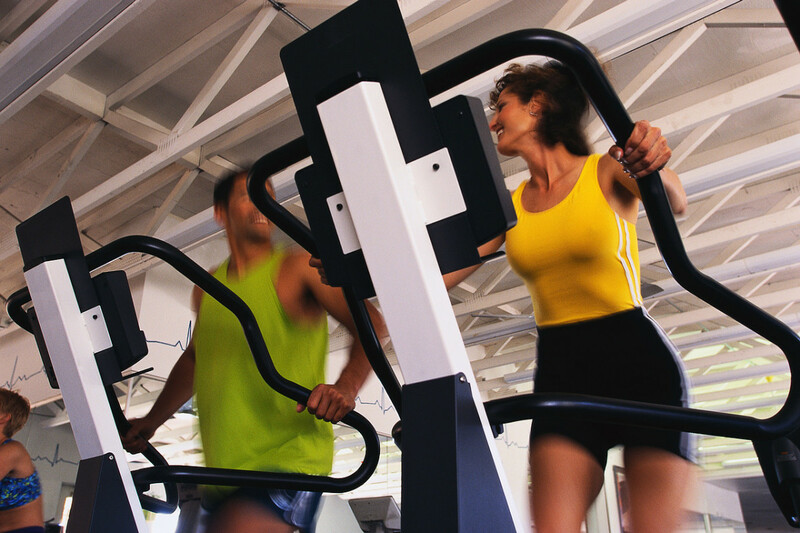 What are the factors that you must consider before you decide to join a gym or health club. The distance from your home is a key factor. Remember that you will go to the gym after a tiring day at work. In that case if you have to drive a long distance to get to the gym your motivation level will not be too high to get out of the home again. Also even if you choose to go to the gym in the morning before you begin your day it will be more convenient to have the gym or health club located close by. 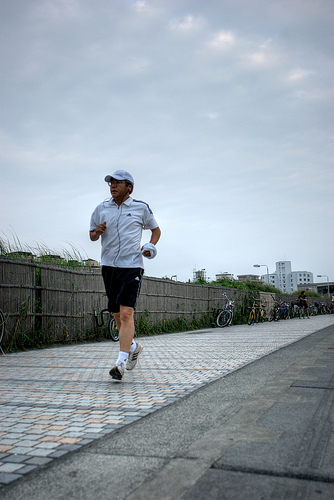 In fact it would be even better if the place is close enough for you to walk or jog to. Get one informal work out free on one formal one. Many people make the mistake of joining a health club with a whole lot of facilities. They get impressed by the Spas, the tennis courts and the different exercise equipment available. I'm not saying that this is a bad thing, but ask yourself out of all the facilities on offer how many are you really going to use? And how often? Just because a place has state of the art equipment for all kinds of activities, does not make it the right place for you. Think about what you will really need to use at the gym and then decide if its worth while paying for so many extra features in your membership fee which you will not even use. Having a personal trainer may be a good boost for your ego, but is it really needed? 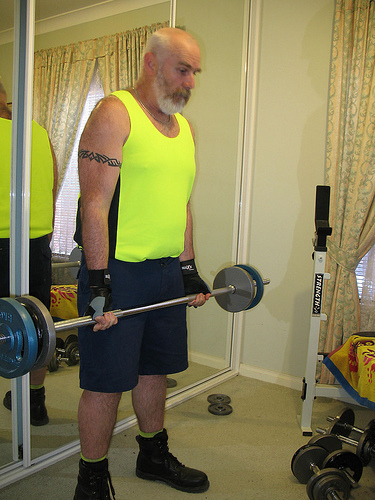 Most gyms have a trainer available during the time that the gym is open. These people are trained professionals and will offer you any help that you may need. So before you sign up for a personal trainer think about what your fitness goals are and how you plan to meet them. If you truly have no clue you may want to have a word with the trainers at the gym to get a better picture of what you wish to accomplish. Then see if you can do it on your own, or if you need to hire a personal trainer. Again the most prestigious health club in town is likely to be the most expensive as well. There is no need to pay through your nose for the health club membership. You are trying to get fit, not go bankrupt. So ask around for the membership costs and any hidden fees that other members may be able to guide you about. Then pick the place which is best suited to your needs and your pocket. Ask the management about any discounted trial offers. 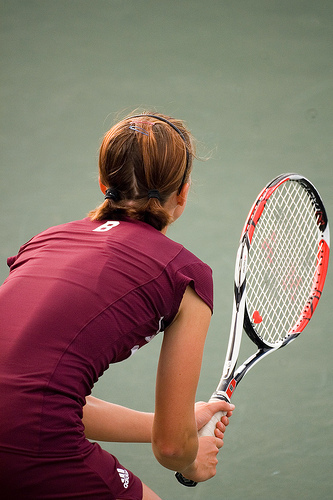 Many clubs offer a month's free trial of their facilities. This is a good way for you to evaluate the facilities and see if the place suits your needs. Man is a social creature. He has a need to be surrounded by people at most times. This goes double for times when he is exercising. If you have a fitness freak friend, try and join the gym he goes to. You can then plan workouts together so even if you are low on motivation, your friend will pull you out of the house and into the gym. On a day that you feel like skipping a game of Tennis the guilt of standing up your friend will pull you out of the home and on to the court. Brilliant hub cashmere...I am about to join a gym and u given some wonderful tips to select one. Thanks. Keep up the good work. Well it isn't always easy to exercise. Our health is the most important thing in the world.. Thank you Rebu and Dean. I need to start heeding my own words and begin exercising now. Very informative hub...and here im ur fan! I agree its cheaper to exercise at home. But some people need more motivation and it helps to set a schedule. Great hub, and yes cost is am important issue. But for me it's the comfort level I feel when exercising around other people. So I just buy exercise equipment for my home and do it there. Thanks for the great read. I totally agree with you. I feel getting out of the home regularly enhances the chance of your fitness mantra's success a thousandfold. Convenience, as in distance, is the key. There are only minor differences in equipment from place to place & who needs a trainer to count your reps from 1 to 10? If it's not convenient, you're not gonna get there and getting there is 80% of the battle. Useful comments - choosing the wrong environment to get fit can quickly lead to disenchantment - and stopping. I think a friendly, enthusiastic club that is welcoming is far more important than state of the art equipment. I agree bingskee, sometimes a good friend can be a better personal trainer than a professional one. it is always the cost that bothers me and the competence of the trainers. 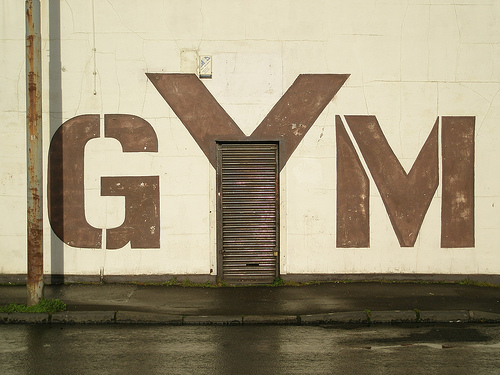 some gyms are only there for the money.